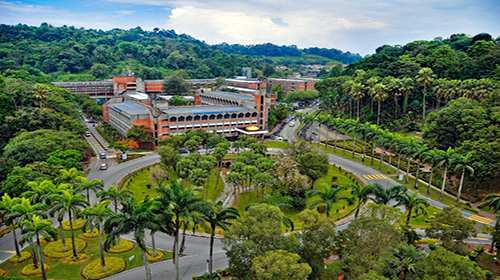 The university is situated around 35 KM south of the Kuala Lumpur called Bandar Baru Bangi. 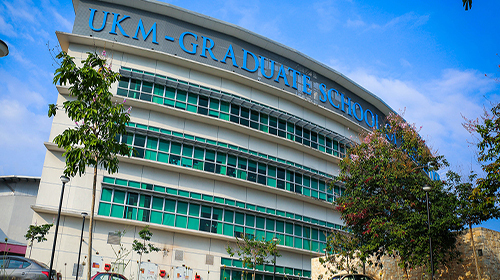 Full Address of UKM University: Pusat Teknologi Pintar UKM – MTDC, 43600 Bangi, Selangor, Malaysia. 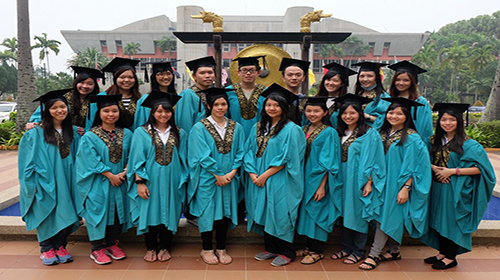 We help the students who are seeking admission in UKM University (Or any other University in Malaysia), in everything from the application process and visa application and documentation to arranging for their accommodation – and even arrange to pick up the students from the airport and all in FREE of charge. We make the students familiar with the life in Malaysia and in UKM University, with the help of our extended services that will make every student feel at home. In simple words, If you are looking to study in Malaysia, we will basically do everything needed that you don’t have to look anywhere else. For details about our services click here. To get started right now or for your inquiries or if you want to study in UKM University, visit our Online Malaysian Universities Application System (OMUAS) or fill out the Register form from the right side. Someone from our team will get in touch with you at the earliest and will take you through the entire process – clarifying all your doubts and answering all your queries. After registering with us you can log in and upload your required documents and that is the only thing you will have to do in this whole process, we will take care of the rest. Senior high school or other certificates (with the period of at least 12 years of study). acquire an average score of at least 80% and pass at least 80% in relevant subjects accordance with program requirements. For Indonesian, the applicants should acquire at least Grade 8.0 or Grade 8.5 for Upper Secondary Final result in relevant subjects accordance with program requirements. Applicant from countries which require to pass the university entrance examination have to submit the result of this examination together with application form. 4 copies of the letter of acceptance to UKM. 4 copies of your passport. 4 copies of photographs of the student. 4 copies of the medical report. 4 copies of the insurance coverage. 4 copies of Release Letter from previous Institutes. English and Bahasa Malaysia (Malay Language) are the two primary languages used for instruction in the University, depending on the specific program of study. The international students should pass the Malaysian University English Test (MUET) at least with Band 1.If deemed necessary, applicant may also be required to attend an interview and/or take an entrance test conducted by certain faculties. 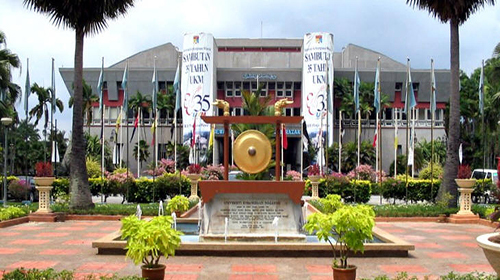 The list of documents for the purpose of admission to UKM University, are provided on here. 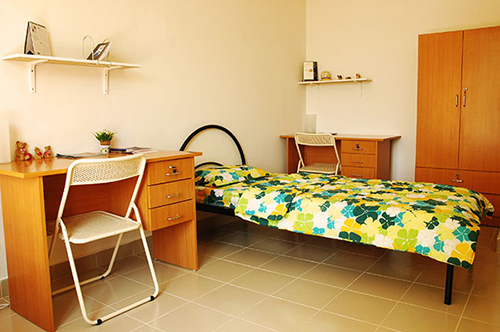 The UKM provides two kinds of accommodation (on-campus and off-campus), they are available for both the international and the local students. The type of available rooms are single and twin sharing for the (on-campus)accommodation, while (off-campus) accommodation are residential and apartment units for the international and the local students. The on-campus accommodation includes several facilities such as table, closet, bed, mattress, andchair. Wi-Fi can also be offered at a small fee which actually ﻿covered in﻿ the hostel fees. Each room includes curtains, table, chair, bookshelf, wardrobe and a bed. Single and double sharing rooms. Each floor has a shared toilet. The off-campus accommodation is also supplied with the same facilities, however, Wi-Fi is just available in the common area. The residential and apartment units are 10 minutes away from the main campus, it is indeed well guarded by university’s security professionals. Note –It is recommended for the international students to apply for accommodation before they arrive. Application form for accommodation can be found on the student’s affairs website - The accommodation approval is afflicted by﻿﻿ the availability. 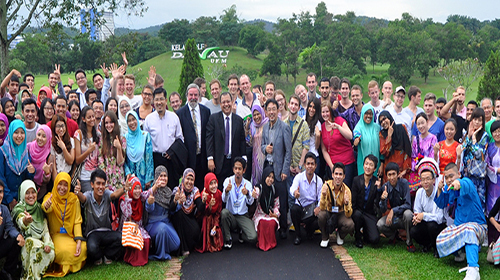 UKM University offers a wide range of programs for the students to choose from. In the following tables, we have listed their available programs along with the tuition fees. UKM pleased to approve students for the scholarship program from the following﻿ undergraduate programs (Faculty of Engineering, Faculty of Information Science and Technology, and Faculty of Social Sciences and Humanities). Full-time student at home university. Completed at least one (1) year study. To be recommended by your faculty. Students can consult with the International Office at home university to find out more about AIMS community. All applications need to be submitted to UKM Global throughout the representative﻿ offices. NOTE: if you apply for master programs of research you must add 1000 Ringgit Malaysia per year as the thesis examination fee to above master programs’s fees in UKM. 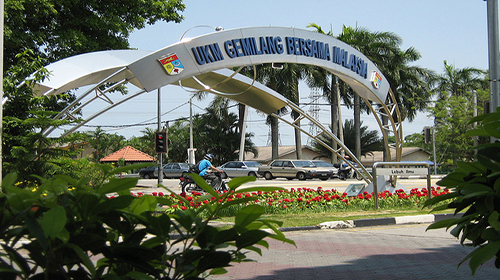 The National University of Malaysia is abbreviated as Universiti Kebangsaan Malaysia (UKM), and is situated in Bangi, Selangor. The location is about 35 km south of the capital city of Kuala Lumpur. 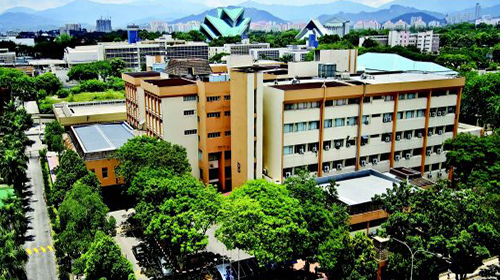 The National University of Malaysia is popularly known for its speciality as a teaching hospital, and it also has a branch campus in Kuala Lumpur city. There are more than 17000 undergraduate students enrolled, and over 5000 postgraduate students. The university attracts a lot of foreign students and it has over 1200 students from different parts of the world. UKM has been considered as one of the top most research universities among five research centres in the country. The National University of Malaysia started its operations from 18th May 1970 with only 190 students in the campus. The campus contained only 3 faculties with the specialization of science, arts, and Islamic studies. The university switched its location to the present location in the year 1977 and formed the main campus in Bangi. The campus is situated near the Lumpur international airport, Kuala Lumpur.